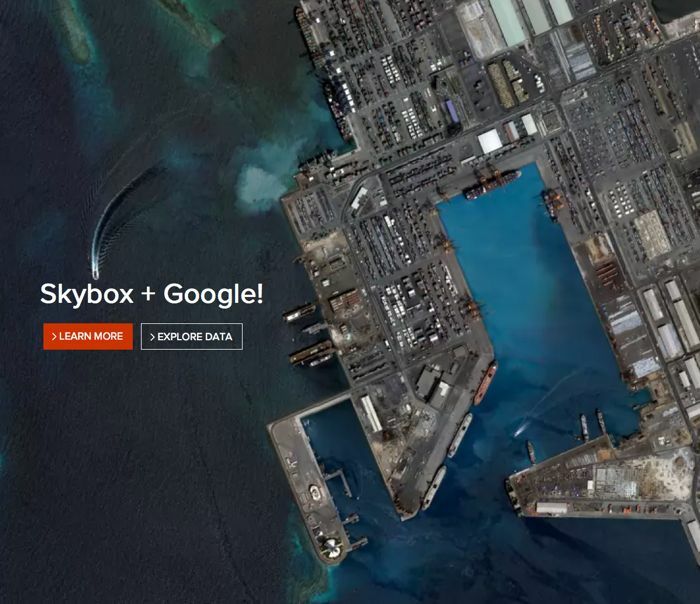 We recently heard a rumor that Google were interested in purchasing satellite imaging firm Skybox, the deal was rumored to be worth around $1 billion. Google has now confirmed that they have agreed to buy Skybox for $500 million. The company produces high quality images using its own satellite, and Google has said in its announcement that it intends to use the company’s technology for their Google Maps software. It looks like Google also has other plans for the Skybox team beyond Google Maps, we recently heard that Google are looking to use satellites to provide Internet access to remote areas, and it looks like Google plans to use Skybox to help their Satellite plans. The deal is worth $500 million in cash to Skybox, of course it has to go through the necessary approval by the various regulators. It will be interesting to see how Google uses their latest acquisition to improve Google Maps, and also how it is used in their plans for wider Internet access.